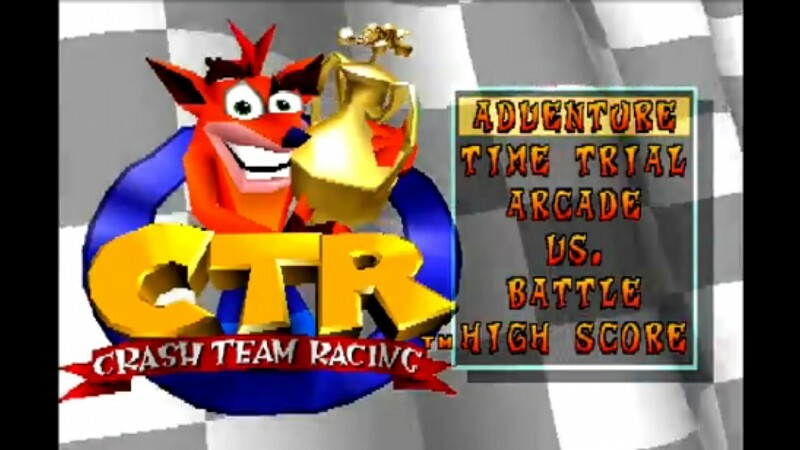 Rumors have been popping up that Naughty Dog’s classic cart racer, Crash Team Racing could be getting a remaster with an announcement coming soon. With the mad marsupial’s successful revival last year via the Crash Bandicoot N. Sane Trilogy, Activision could very well be setting its sights on the old PlayStation exclusive cart simulator. With this year’s inaugural Game Awards taking place on December 6, an announcement could be in the works. If you've never played the game, you can check out some footage of the frenetic cart racer, here.